We discard our tops and tails, peel and seeds without giving it a second thought. 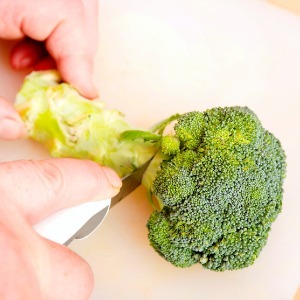 Well did you know that most fruit and vegetable scraps aren’t scraps at all? In NSW alone the cost of food waste is in the millions. It’s also good to remind ourselves that many people around the world have minimal or no food to survive. All our food waste which goes into landfill breaks down and becomes the main contributor of methane gas. If we stopped food waste in NSW alone, it would be like taking 117,000 cars off the road. Hard to fathom isn’t it? So here’s the good news. There are many ways you can cook your discarded bits and turn them into amazing dishes fit for kings and queens. You can get broccoli stems which are as big as the head, so we use the stem in stir-frys, soups, pesto or you can make the most delicious broccoli chips. I also love adding it to spaghetti bolognese. It’s the ‘special’ meat sauce that has no veggies in it. Simply throw the whole strawberry into a smoothie. You can also use the strawberry tops to infuse water to make strawberry water. You just need to make sure they are washed thoroughly and still green. If they are not green, then they need to go in your compost. The core of your pears and apples can go in with the rest of the fruit when you’re making jam or if you are making apple cider vinegar. You can bite the bullet and eat all of it during fruit break if you’re game! Throw the cores in your smoothies as well. No need to waste it. Did you know that potato skin makes the most delicious potato crisps? You can also use all three in stocks and soups. When juicing, don’t peel your carrot first, throw it all in. Have you ever tried carrot oil? Yum! 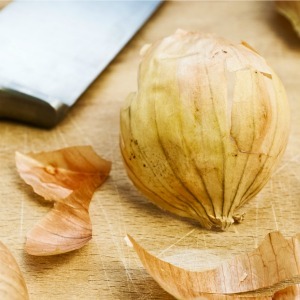 Onion skins are awesome in soups and slow cookers because they retain the flavour of the onion and are still considered nutritious. You can even boil the skins for 20min to make an infused water, which is said to help with leg cramps. Remove the skins and drink before bed. 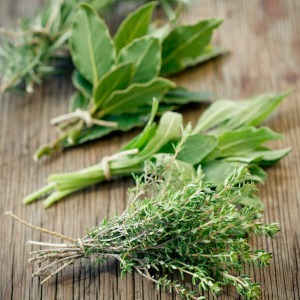 So often we think that the stalk of a herb isn’t edible, but it can be. Chop up your stalks just like you do the herbs and add them to stocks, soups, spaghetti bolognese or stews. They are awesome infused in oils and vinegar as well. You can blend them to make pesto or add them to marinade. Banana skins can be used in smoothies, cooked in cakes or even pickled. However, only use organic bananas where you know the skin hasn’t been tainted with pesticides. Banana skins are full of B group vitamins, potassium and magnesium. 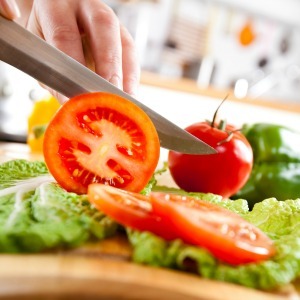 Use tomato ends in tomato sauces for pizza bases, spaghetti bolognese or tomato soup. Carrot tops you can use in stocks, soups and salads and zucchini ends you can use in soups and stir-fries, or simply compost. Citrus skin can be used for so many things. In the kitchen, you can infuse lemon peel in your tea, add it to a chicken cavity when roasting or in water to flavour it. You can make jam or marmalade from citrus peel as well. 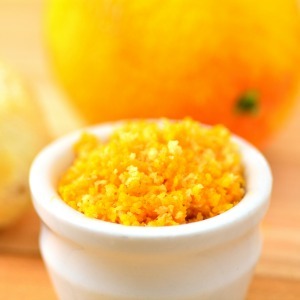 Lemon skin can also be made into lemon sugar or herbed lemon butter. The inside of a capsicum can be used in a worm farm, composting or simply save the seeds for replanting. Seed saving and sowing works best with organic capsicums, not store purchased. Use the core of a pineapple in vegetable, chicken or fish stock to add some sweetness. Another tasty idea is to use it as a stuffing for a roast chicken. Try a flavoursome iced tea or lemonade, and you can even use it up in a jam recipe because it acts like a natural pectin. What leftovers are the most useful? I would have to say citrus peel has the most uses. If you are growing citrus in your garden then you would have to agree they can be very bountiful at times. Citrus has many uses in the kitchen, but also around the house as well. You can place dry skin in your wardrobe to scare off moths, use it to freshen up your fridge, sanitise your cutting board or add to white vinegar for a cleaning remedy. It’s great in the bathroom in a homemade remedy to make it shine and the fragrance is so fresh. You can blanch them or freeze them for a later cooking date. You can also pickle most of them which will help preserve them for later consumption. 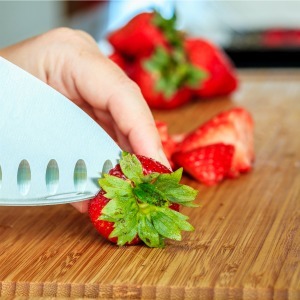 Making the most of your fruit and vegetable offcuts is so much easier than you think. You can also invest in a worm farm or compost to enrich your soil. Be mindful that citrus, tomatoes and onions can’t be used with worms, but you can’t add them to an indoor composting system or now you know how to use them in your meals. 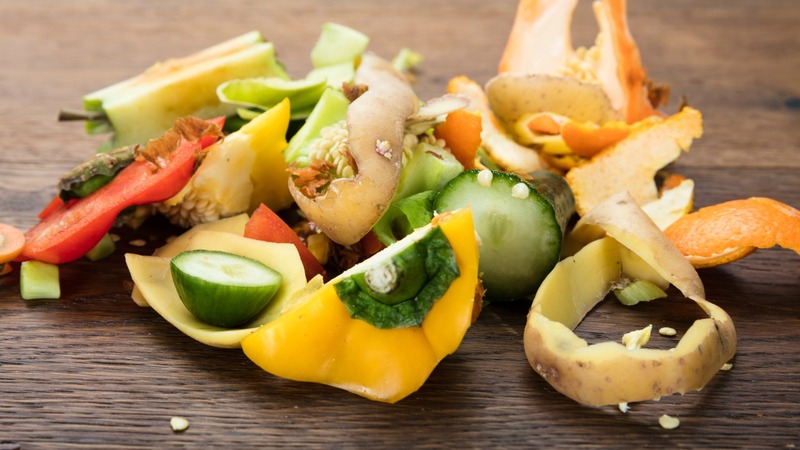 Check out ways to compost as a family and how you can work towards zero food waste at your house. I’ve been trying to think of a leftover you can’t use and at this point, I’m without one. I’d love to hear if you think of one? Post your comments below so I can add them to this blog. Rhubarb leaves I’ve heard should not be eaten. yes you’re 100% correct. Nice one thank you Jan 🙂 Have you tried beetroot leaves in a salad? They add some lovely colour to the bowl!